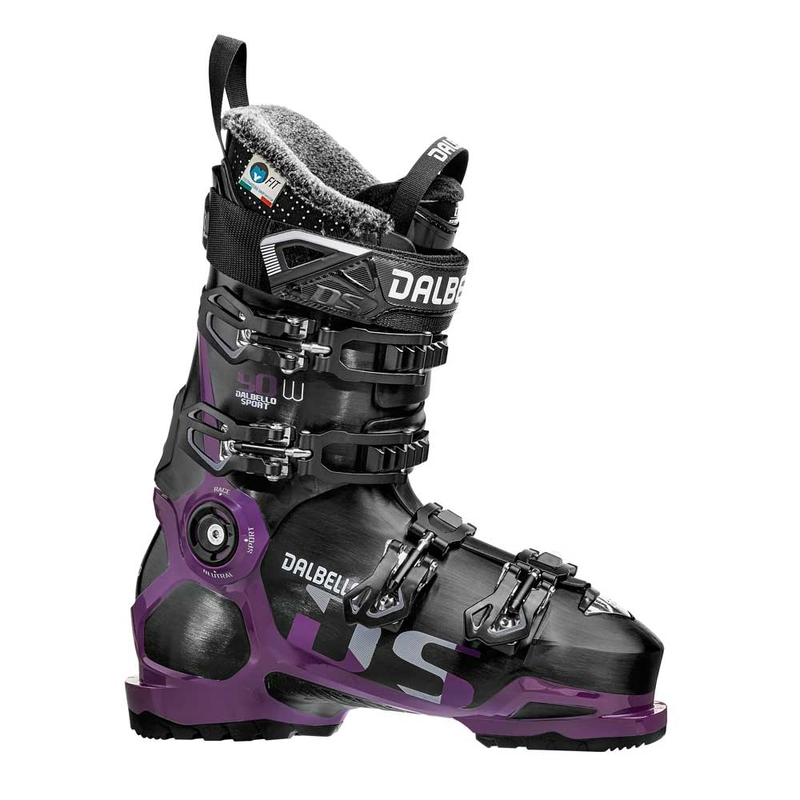 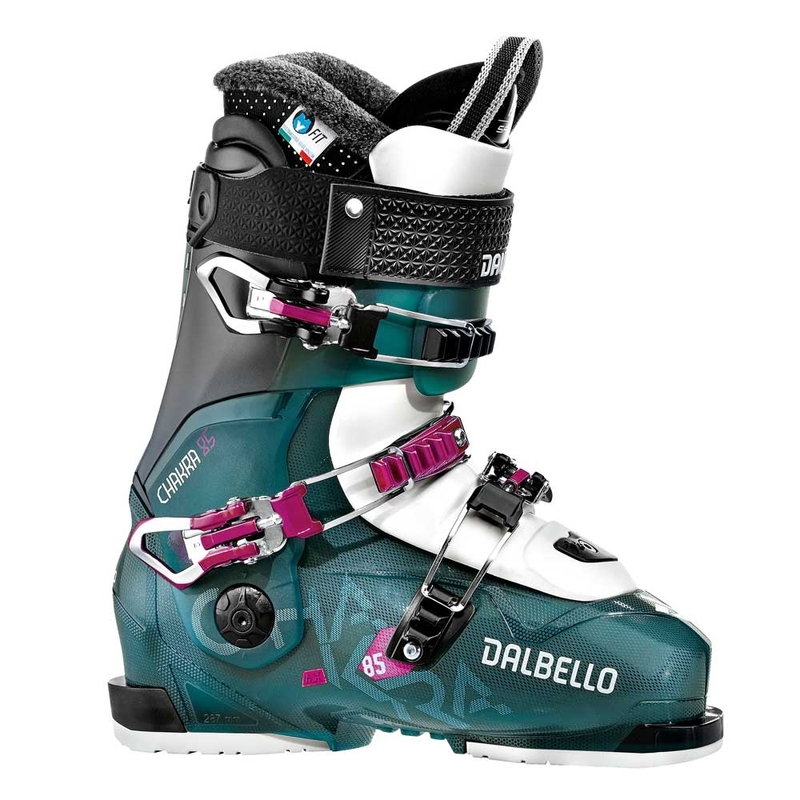 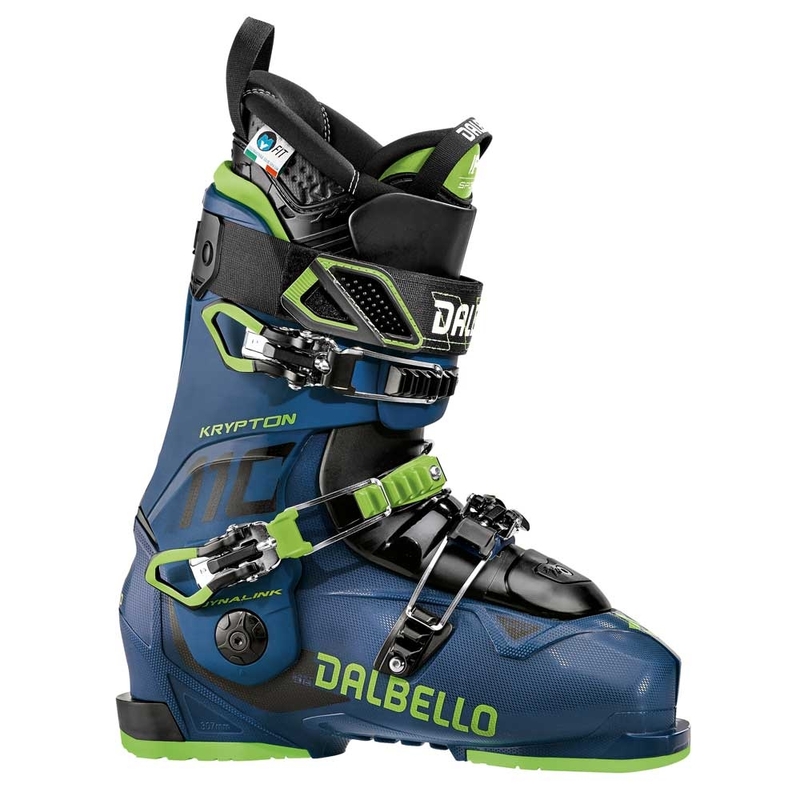 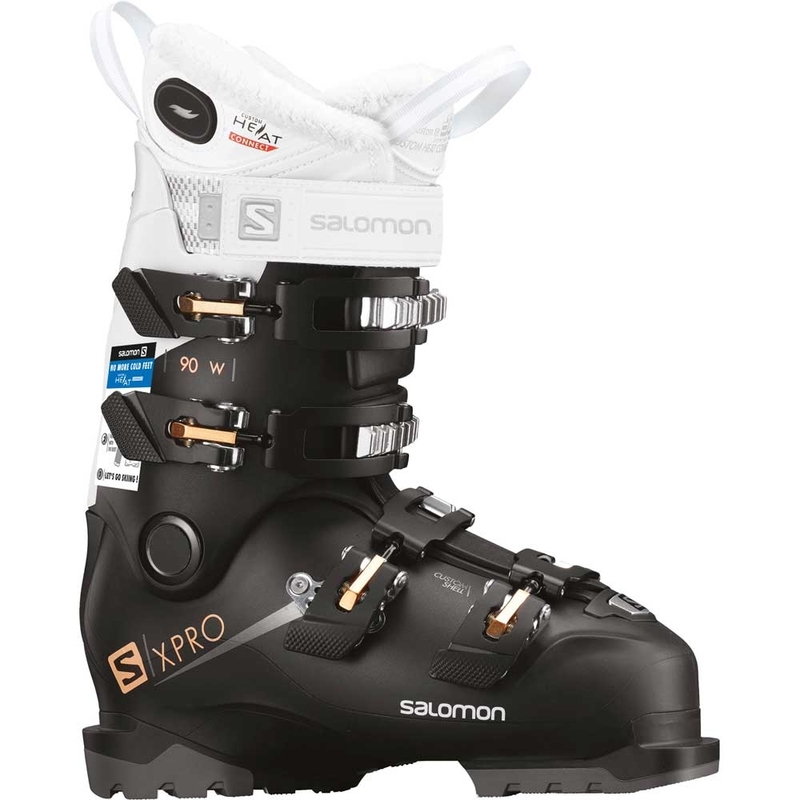 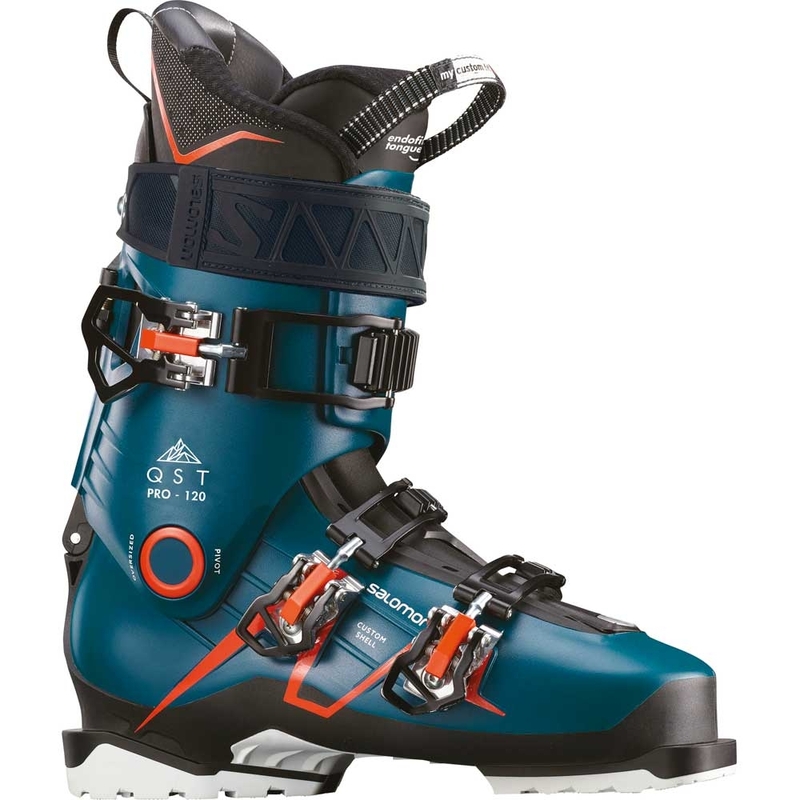 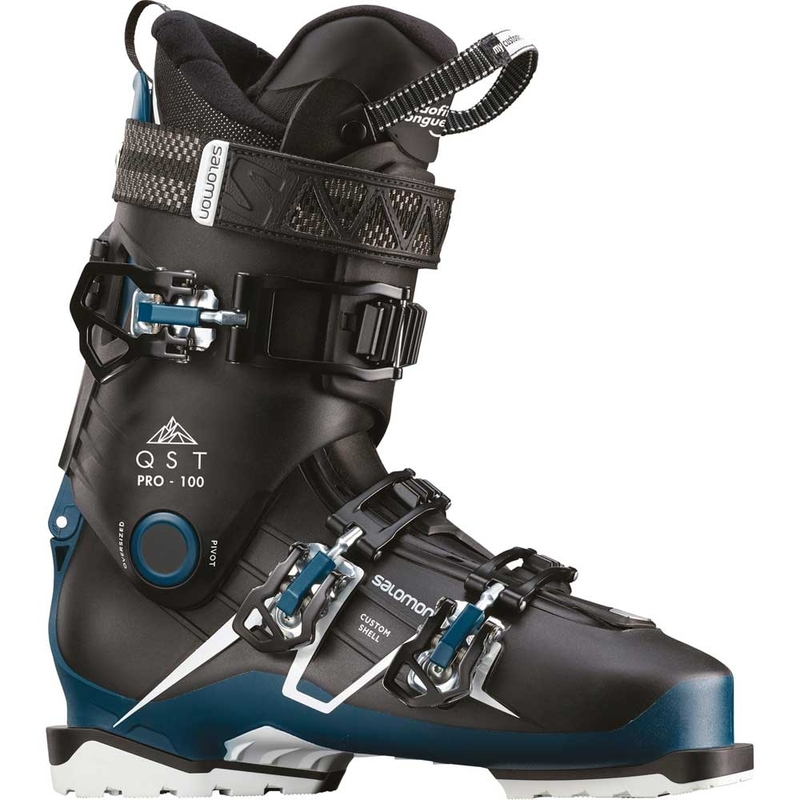 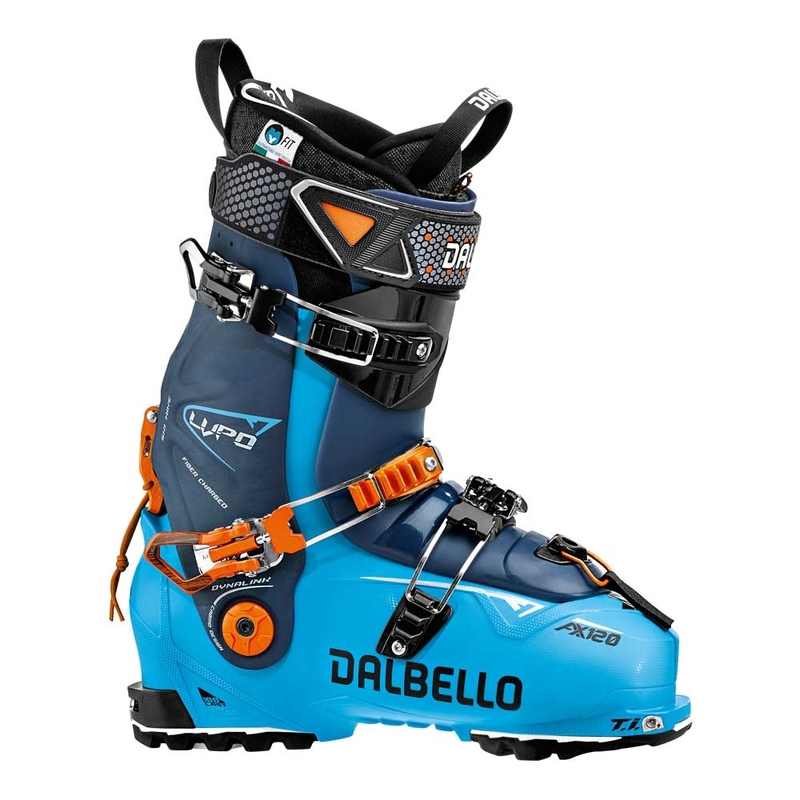 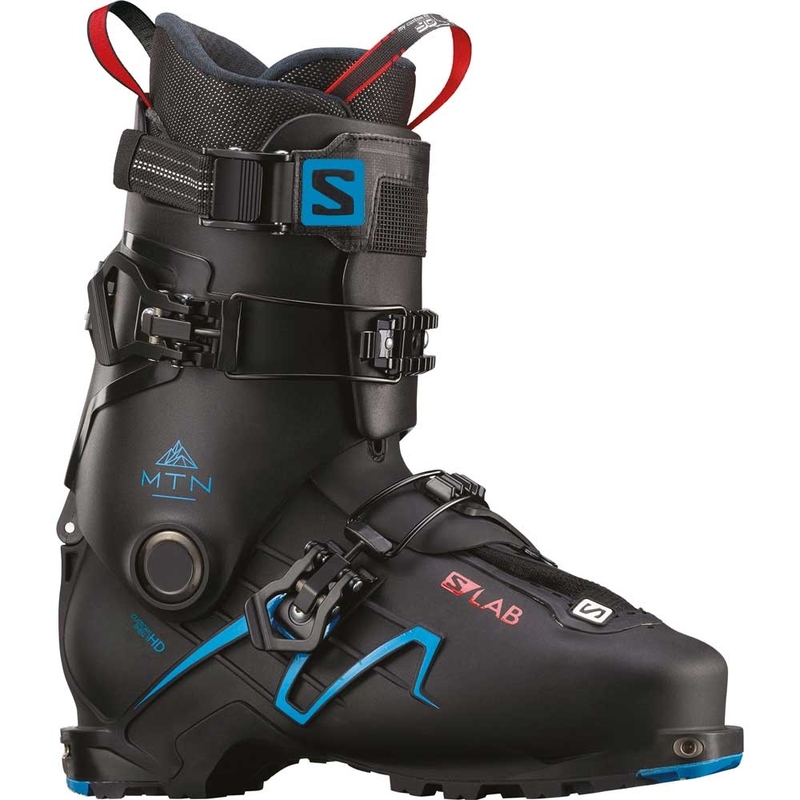 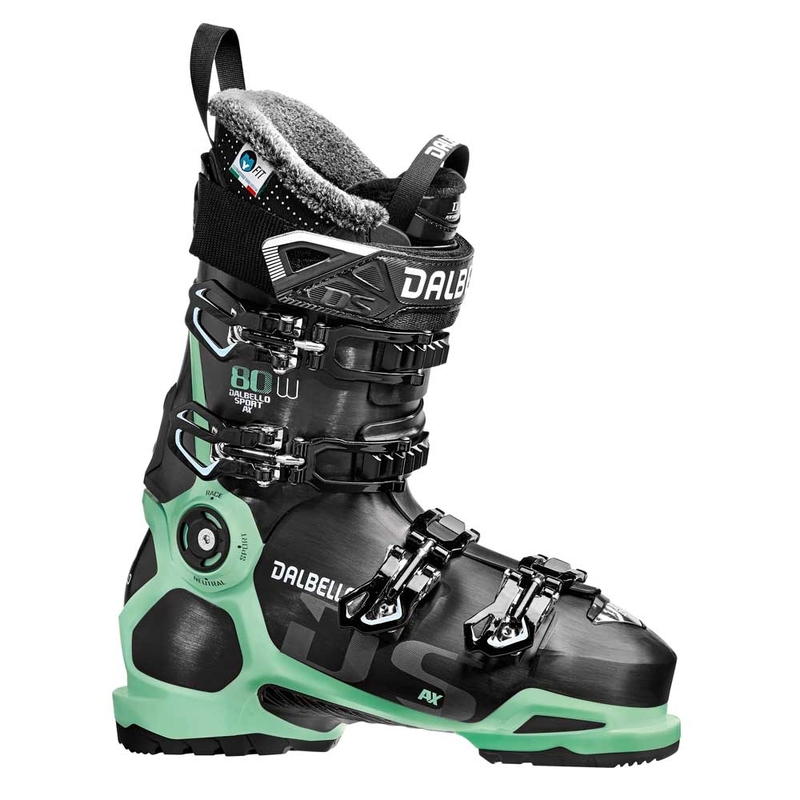 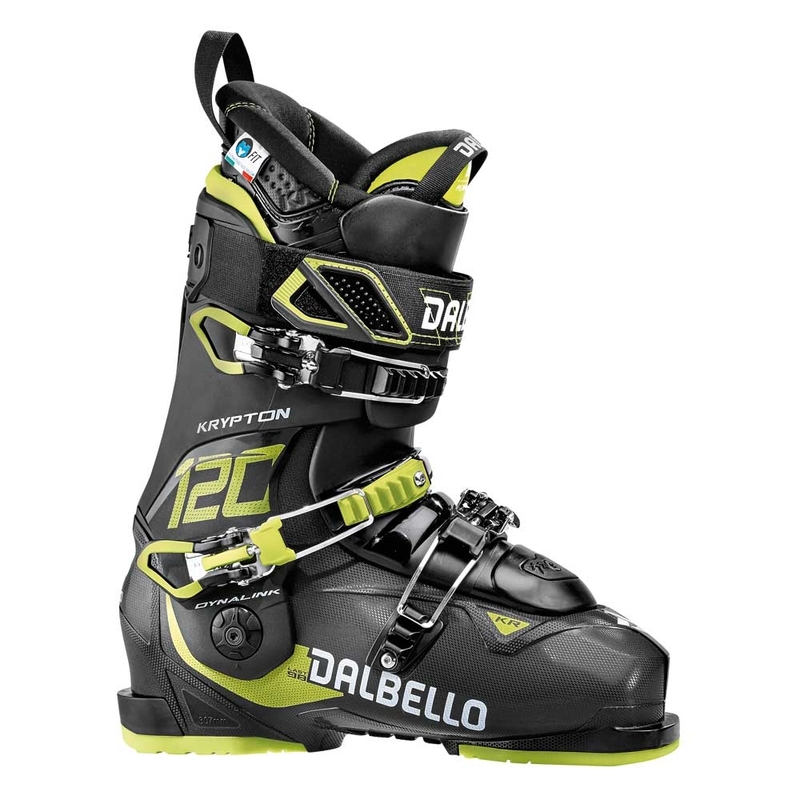 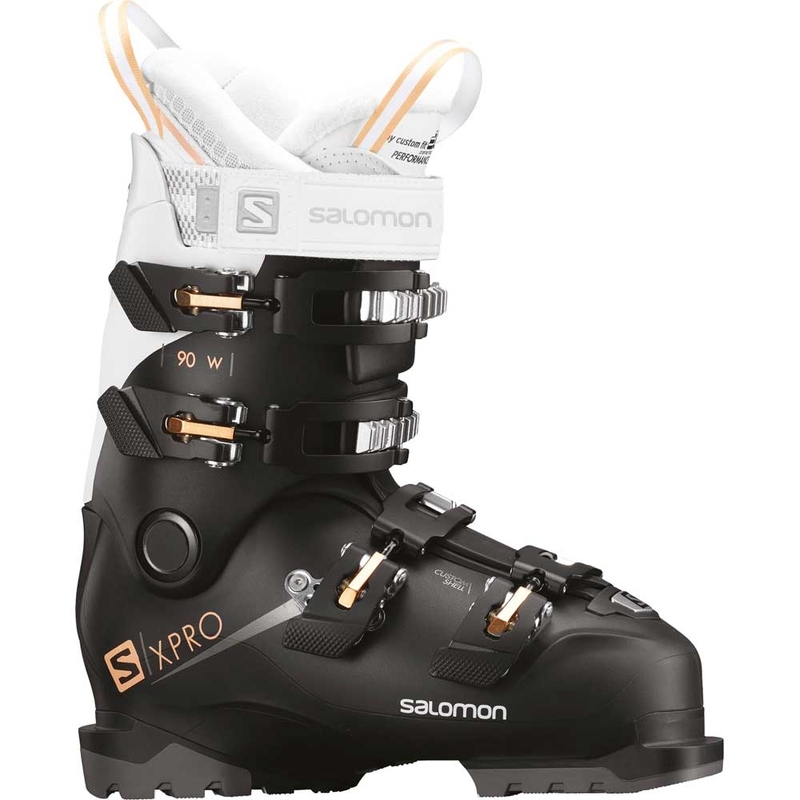 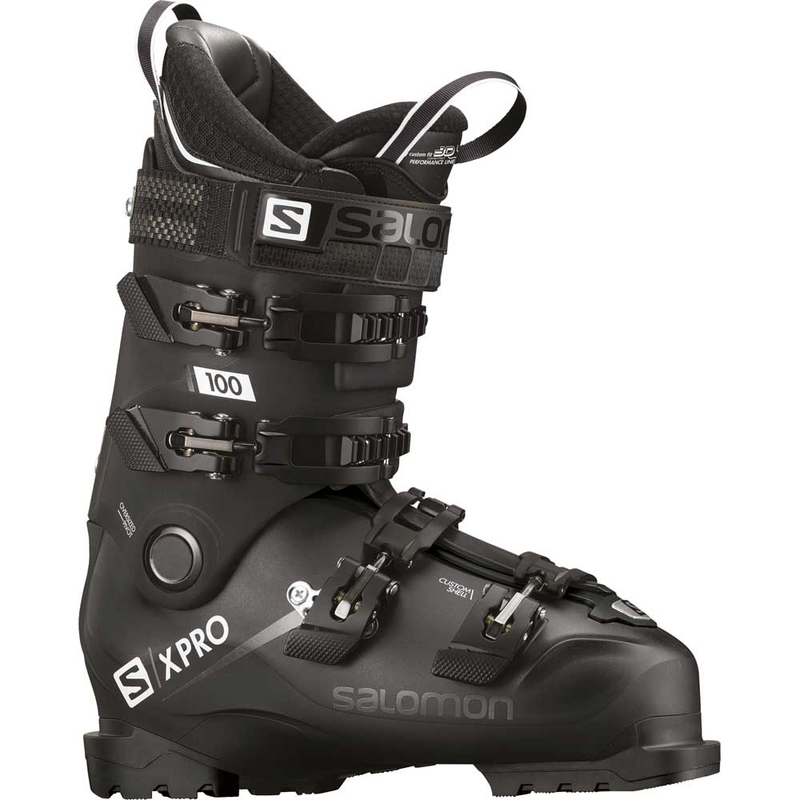 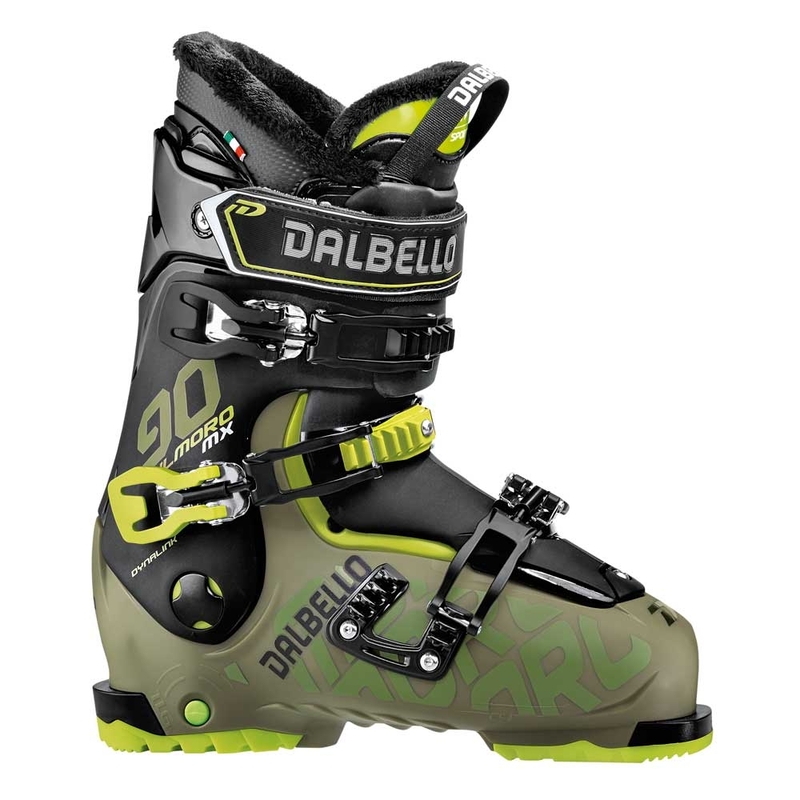 The Dalbello Panterra 120 is an all mountain ski boot which thrives in all conditions from piste to powder and features both a customisable shell and liner. 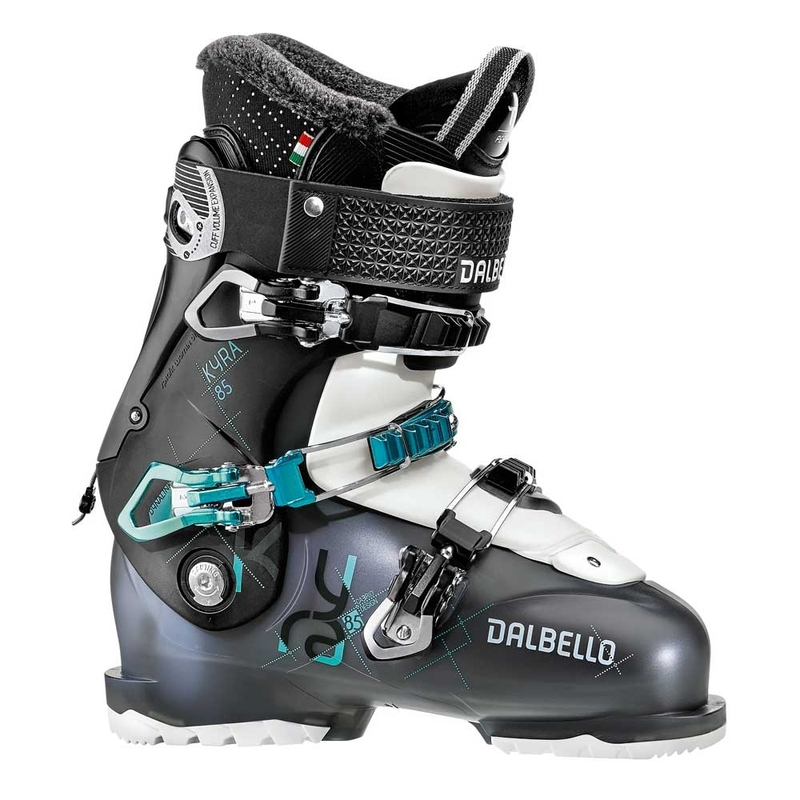 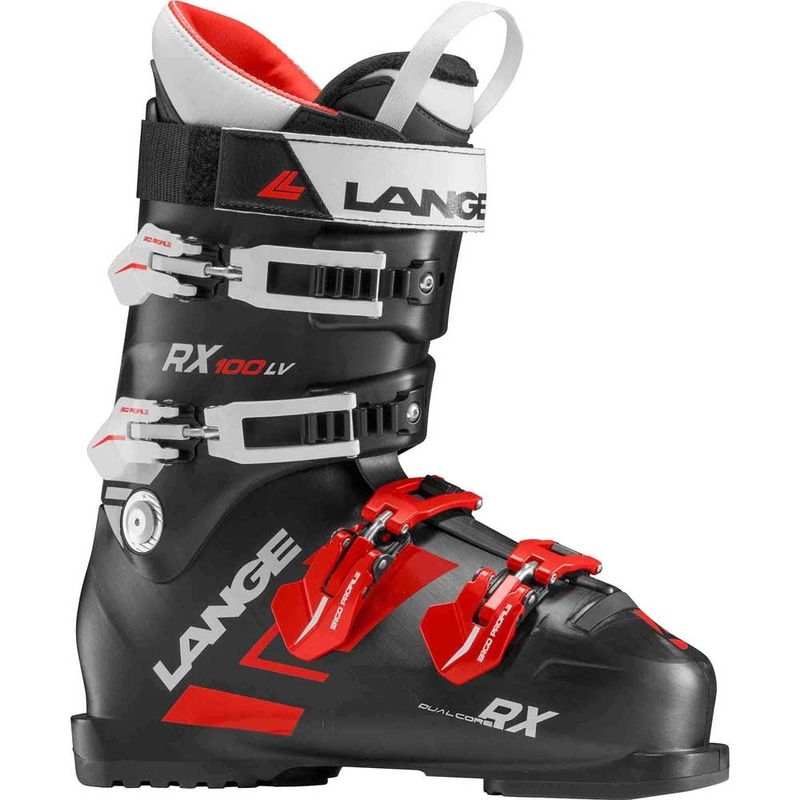 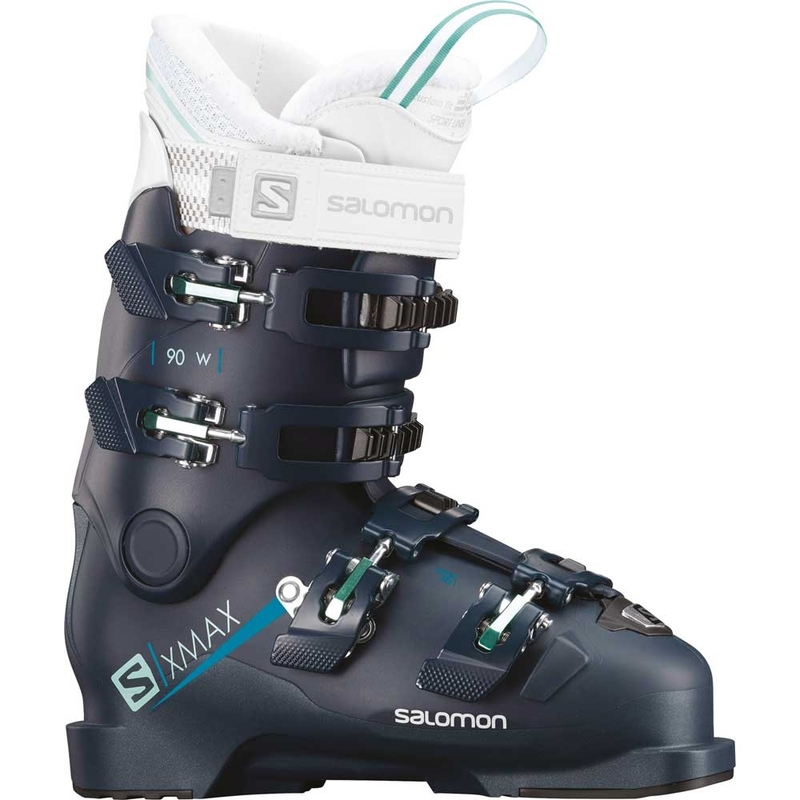 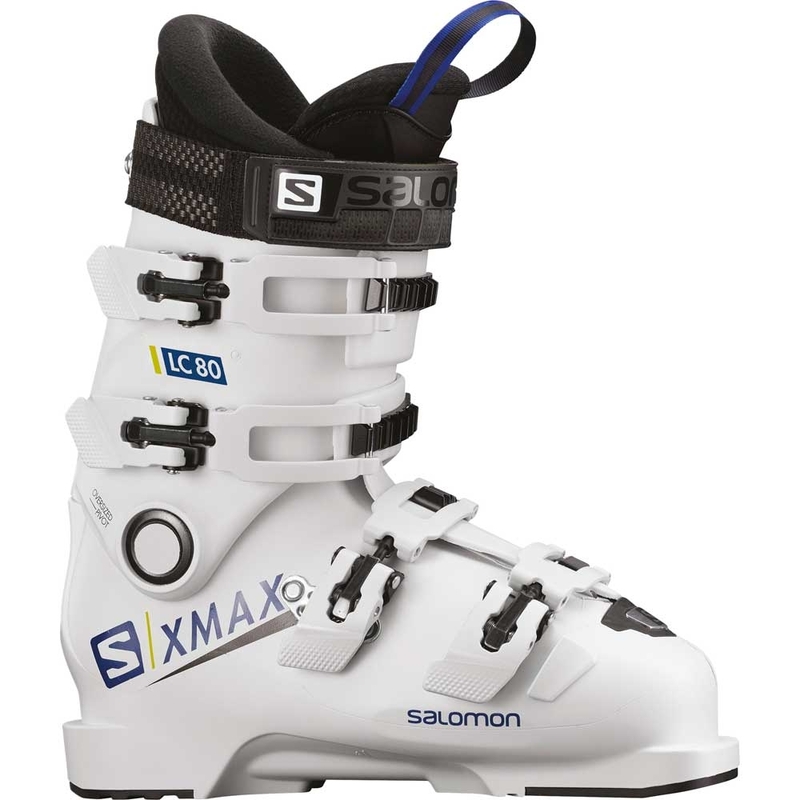 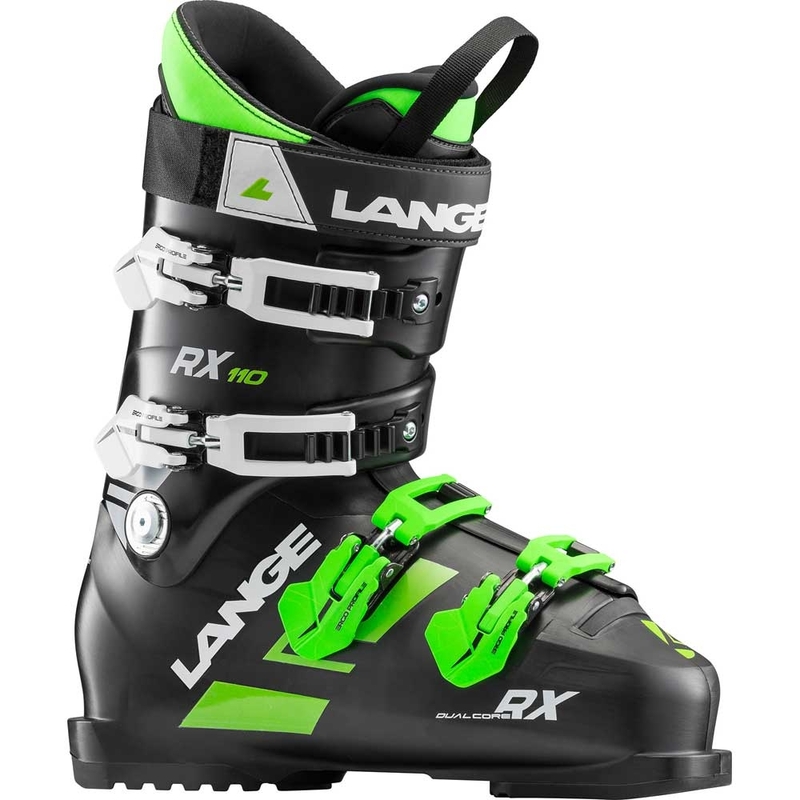 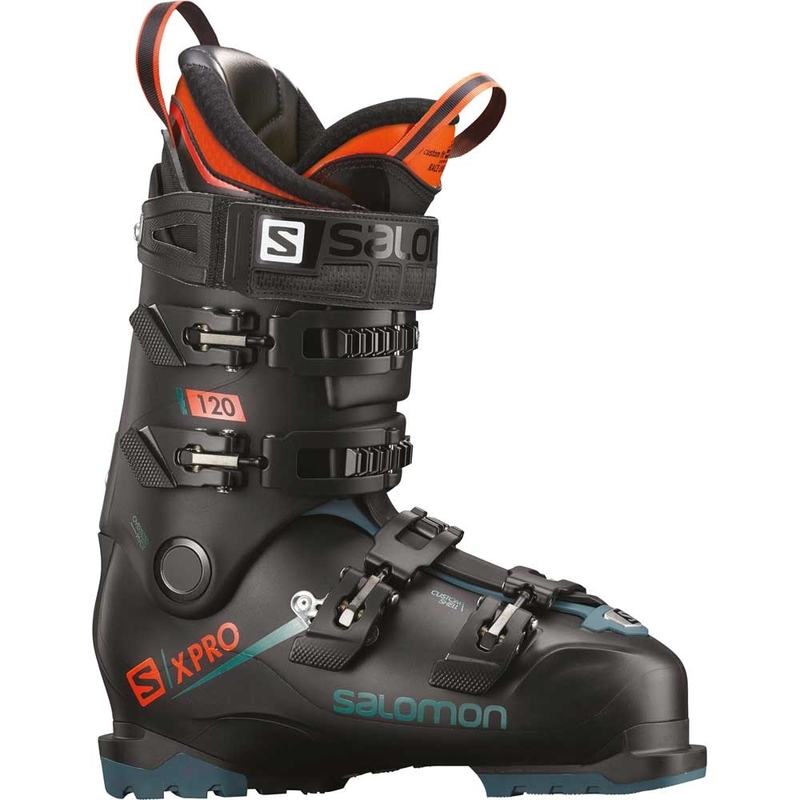 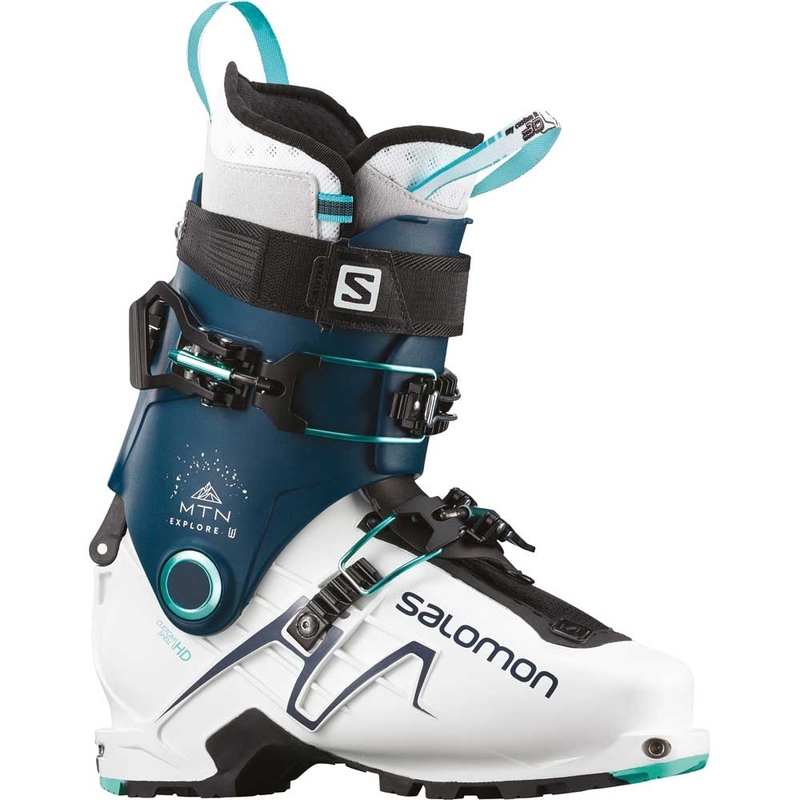 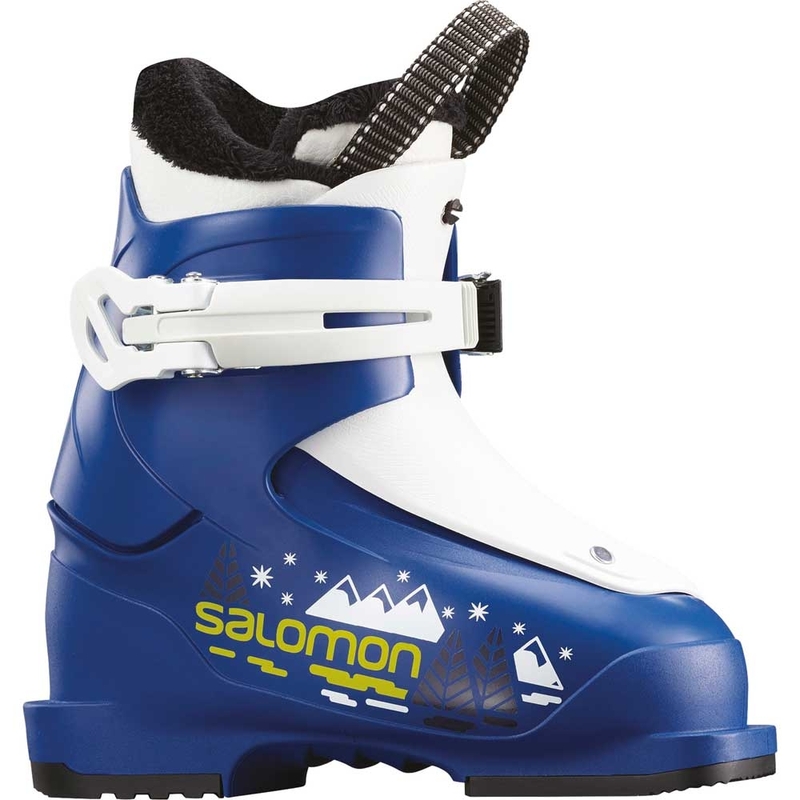 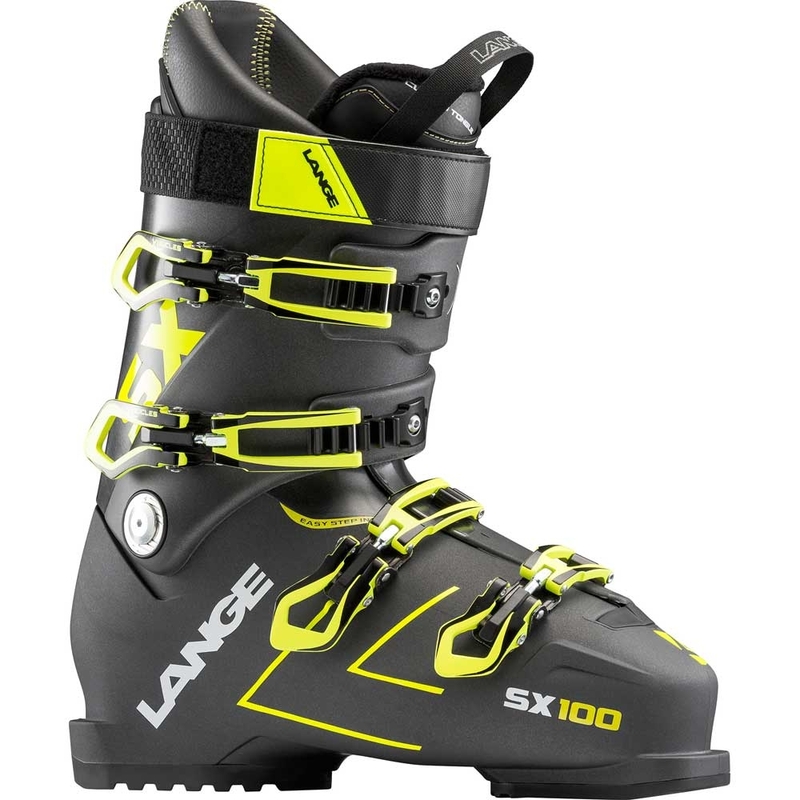 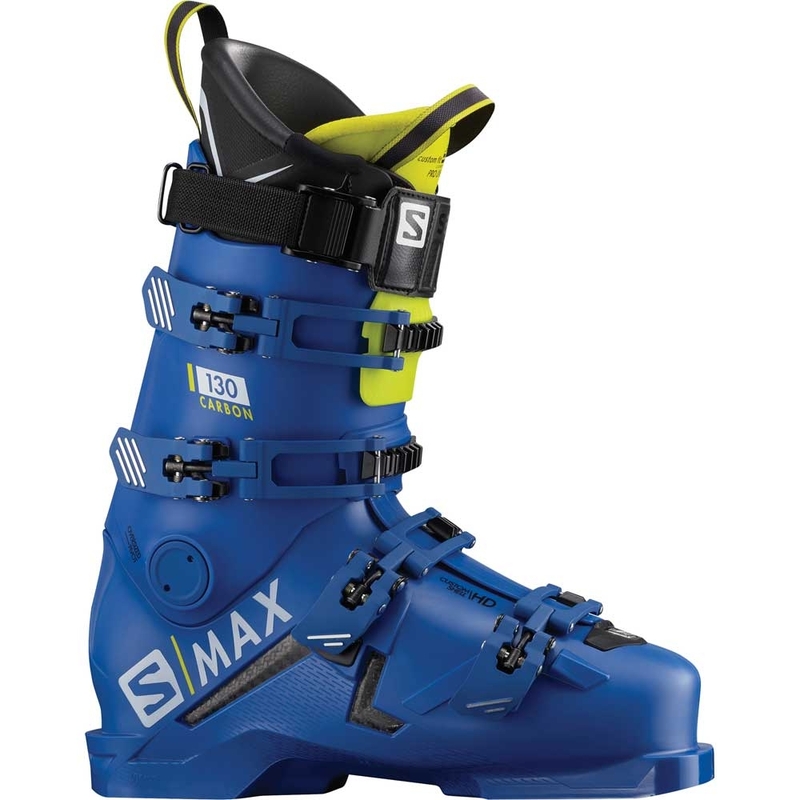 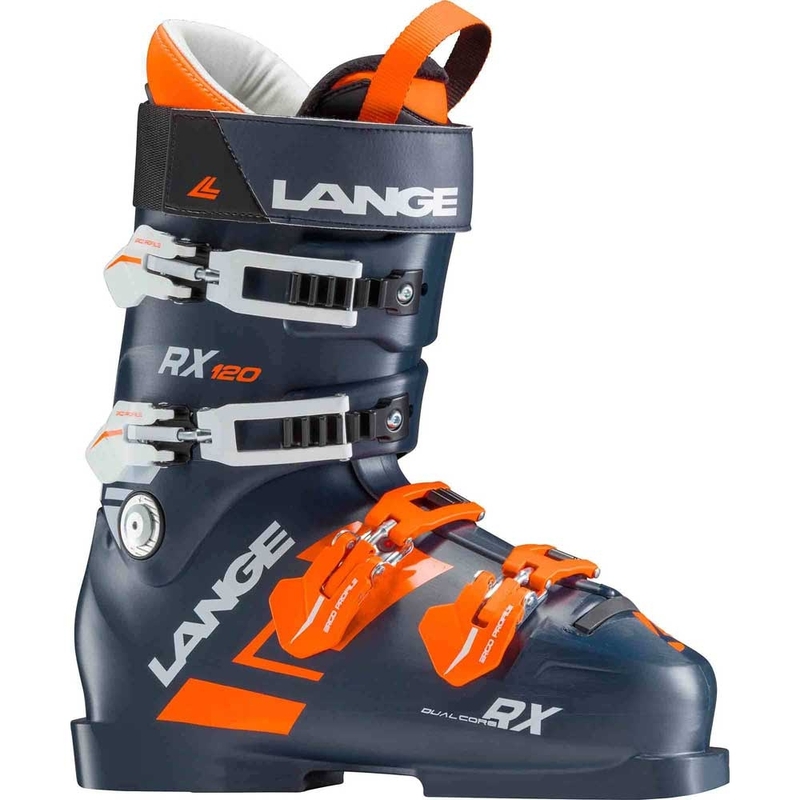 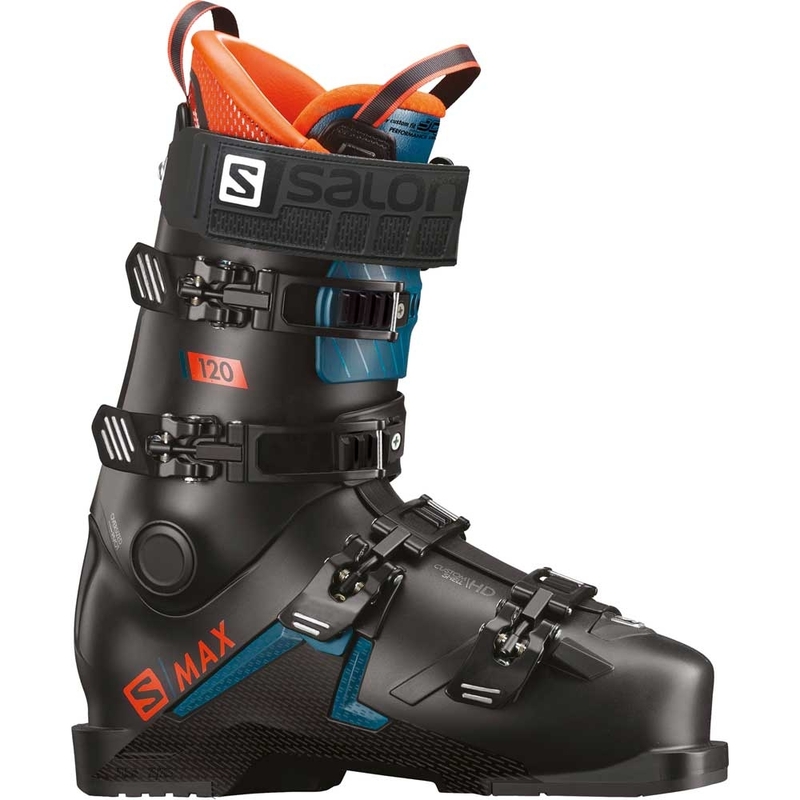 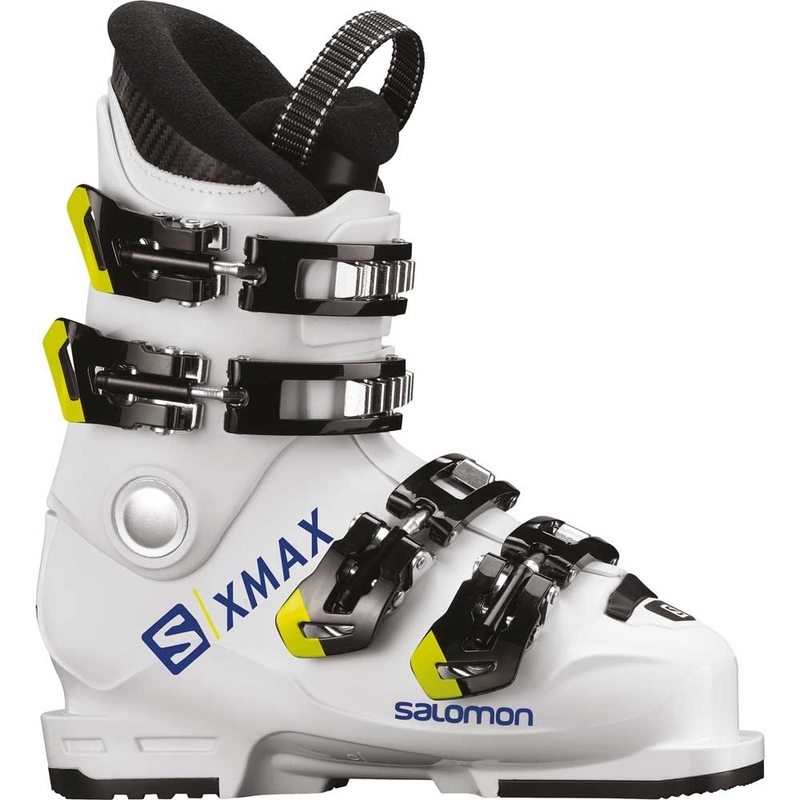 The Dalbello Panterra 120 Ski Boot is a wider fitting all mountain ski boot which features a firmer flex and is ideal for more advanced skiers looking to ski whatever conditions are thrown their way! 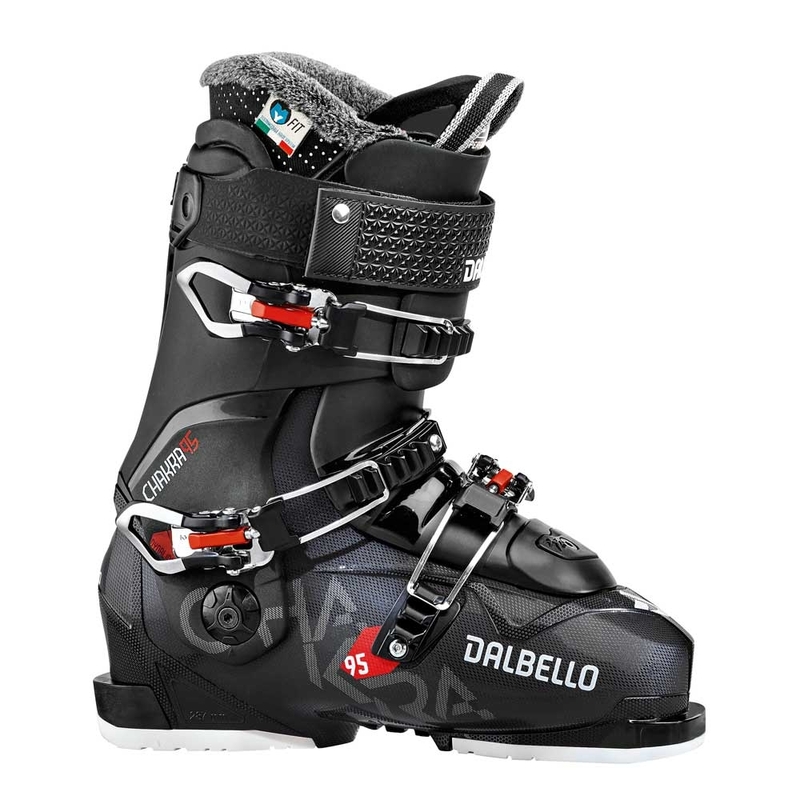 The Carbio Design is a combination of a 3 piece construction which gives a smoother and more progressive flex pattern in all conditions as well as a Dynalink buckle offers unmatched foothold and heel hold thanks to the clever buckle placement. 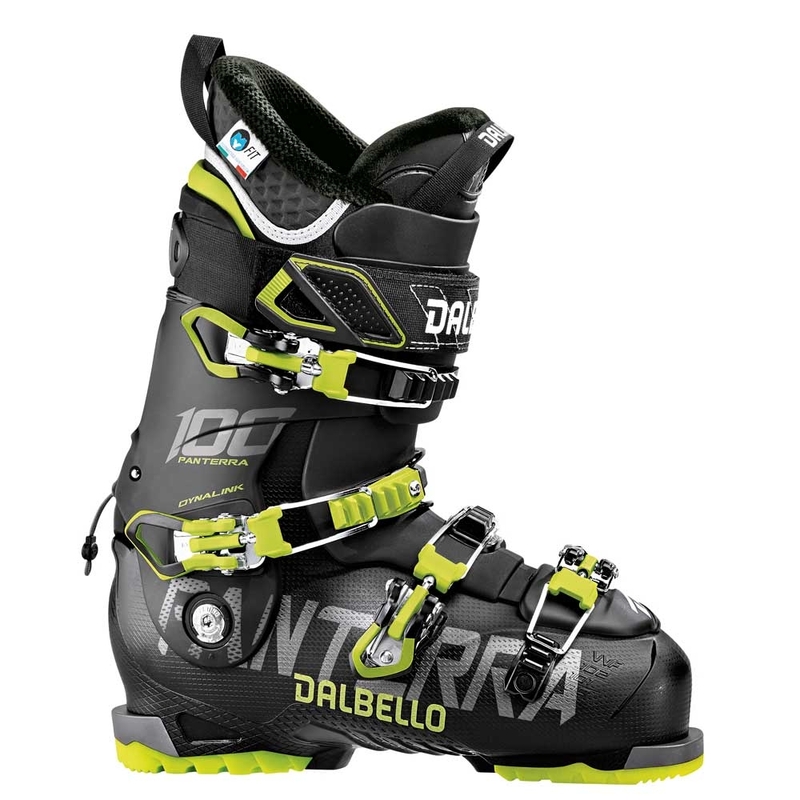 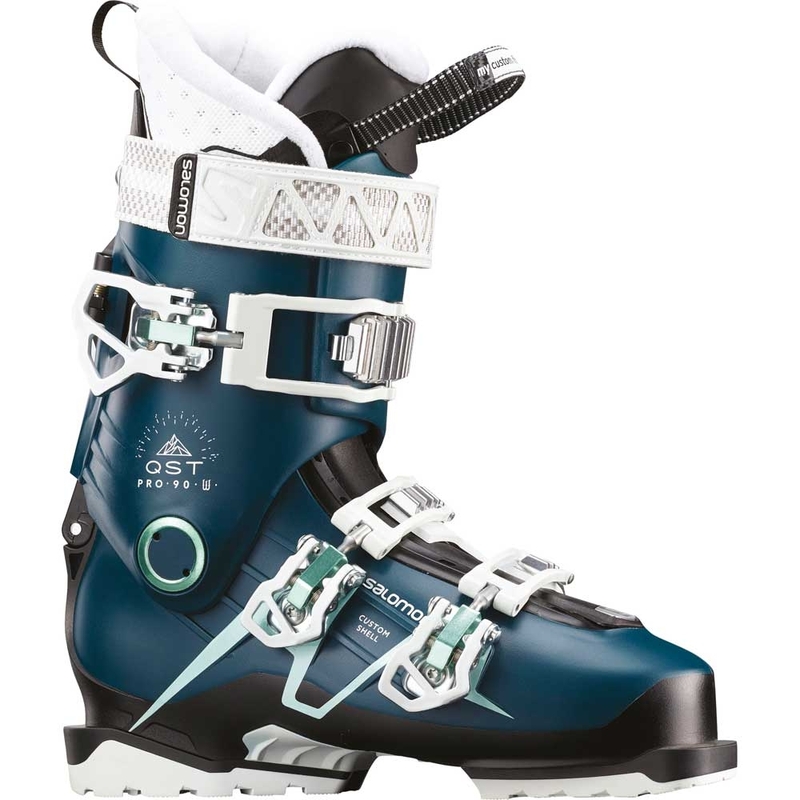 The Panterra 120 had an updated shell last season which has been carried over to this season which gives a much lighter boot, this comes in particularly handy when hiking up using the ski hike mode when searching for fresh snow. 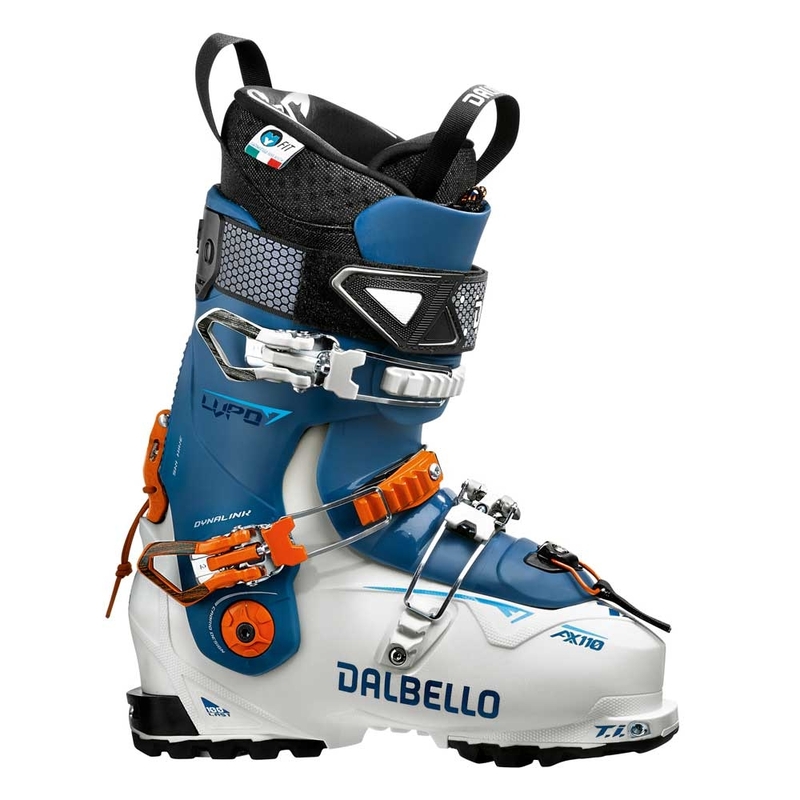 MY Fit technology which is the ability for 100% customisation in both the shell and the liner for a boot which really fits and will adapt to your foot shape to meet your needs.